Serviced Apartments A Great Choice For A Comfortable Stay In London? Carlton Court offers fully furnished serviced apartments in London. Our flats are located near the most famous tourist spots in London, making our apartments an ideal alternative to a hotel. Book our 3 bedroom apartments in Mayfair London for either a long or short stay, as they offer everything our guests need for a memorable stay. 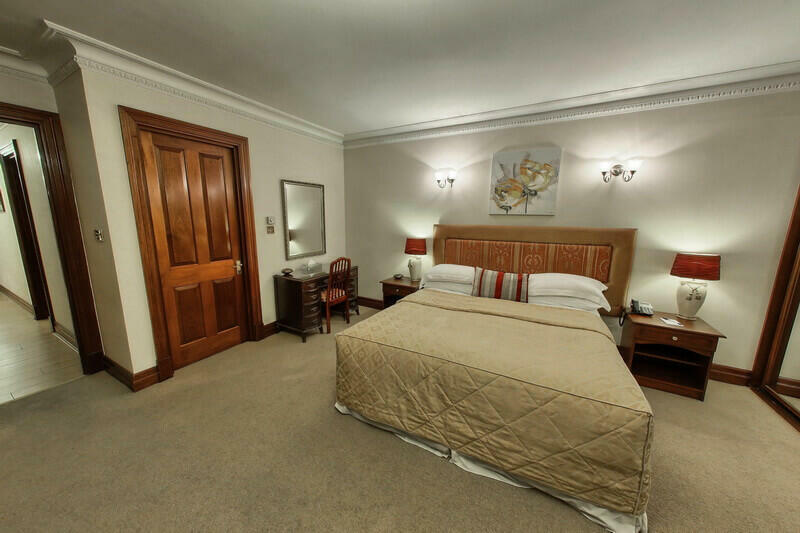 #Extremely spacious: Our flats consist of large separate bedrooms with deluxe beds, covering 1615 square feet in area. The huge master bedroom comes with an en suite bathroom with power shower. #Fully equipped: Our apartments are filled with all those things that you need to get the feel of home. The spacious living room is equipped with an LCD TV with full Sky HD package, including an extra satellite with nearly 2000 channels in various languages. High-speed free Wi-Fi. Our flats also offer central air conditioning systems and underfloor heating facilities so that you can maintain a pleasant room temperature throughout. #Integrated kitchen: You get a well-furnished kitchen with our serviced apartments. It has got cutting-edge cooking appliances, utensils, pans, and crockery, making it easy for you to prepare your favourite dishes during your stay. #24 hours assistance: At Carlton Court, you will get 24X7 concierge services whilst residing in our flats. We welcome our guests with a complimentary hamper and then complimentary breakfast for the time you are staying with us. Our 3 bedroom apartments are an excellent choice for you and your family when you visit London. Call us immediately and book today.